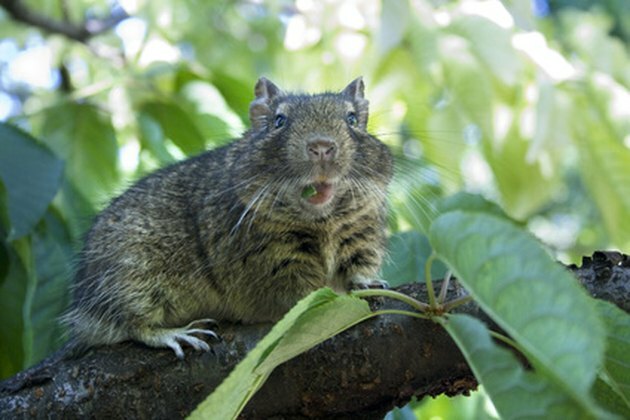 Fruit rats, or roof rats as they're commonly called, thrive in warm, fruit-bearing areas. According to the University of California Statewide Integrated Pest Management Program, roof rats are especially fond of avocados and citrus and often eat fruit that is still on the tree. Learning how to permanently get rid of fruit rats is a must if you want to keep your home and produce as fresh and uncontaminated as possible. 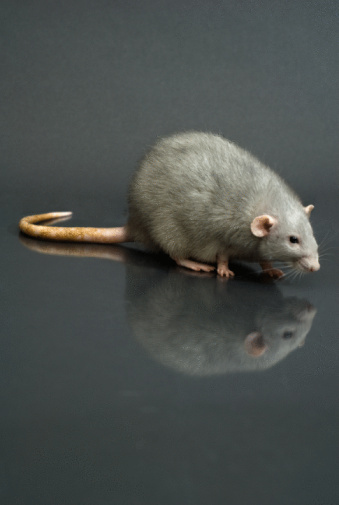 Fruit rats wreak havoc on households and produce farms. 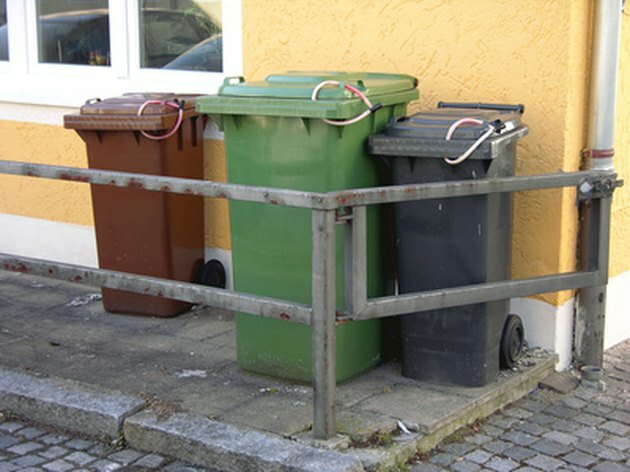 Place dropped or spoiled fruit into a secure garbage can. Pick up all dropped fruit on a daily basis. Place the dropped fruit in a garbage bag and set the bag in a secure, tightly covered garbage can. Set out live traps on ledges, branches, fences and pipes where fruit rats regularly climb. To attract the attention of fruit rats, place pieces of dried fruit into the live traps as bait. Fruit rats are nocturnal creatures; therefore, check the traps at night. Release the captured fruit rats into the wild or take them to your local humane society to be euthanized. You can purchase live traps at your local hardware store. Fruit rats can enter your home through small openings. Seal all pipe, window and door openings with caulk, sheet metal or mesh hardware wire to prevent fruit rats from nesting in your home. 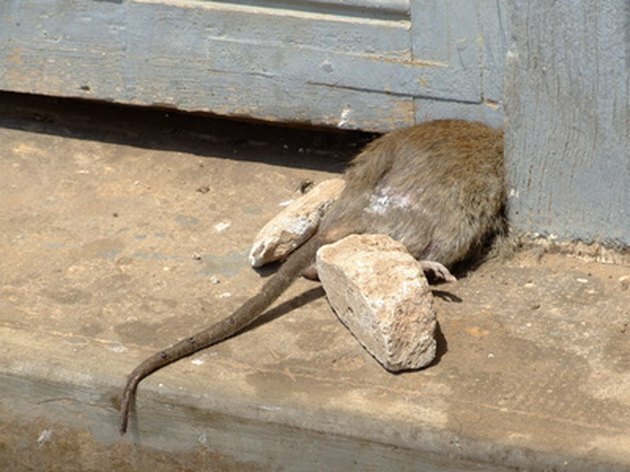 According to wildlife specialist Michael T. Mengak, mice and rats can enter your house through openings as small as a dime. Fruit rats are adept climbers, so seal all access points on your roof as well.